The ultimate centrepiece in any gym, the Steelflex JG500S has everything needed for a complete and intensive full body workout. 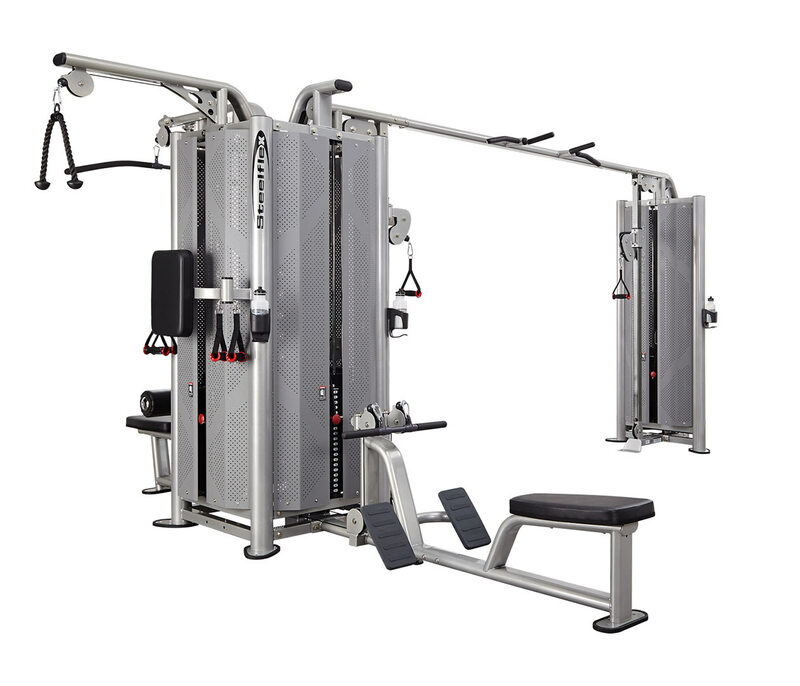 Designed to be used by up to five athletes at any one time, this machine has a seated row station, a lat pull down bench, a tricep station, and two cable stations which can be used separately or together. This one stop solution allows users to build their bodies effectively and efficiently.